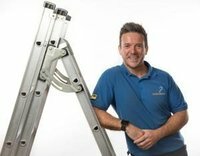 My name is Dave and I’m your Plymouth based loft ladder installation expert. I can help you utilise your loft space by providing quick, easy and affordable loft access and storage solutions. 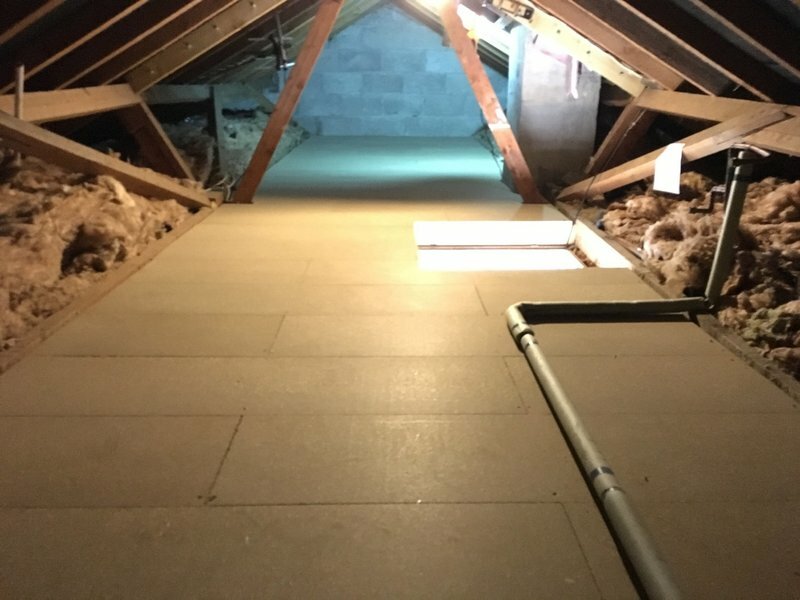 I can install a loft ladder, loft hatch, loft boarding, insulate and even put in a light, often in just 1 day – no mess, no fuss, just easy access to all that lovely storage space. I offer a free quotation service with no high pressure sales and better still I don’t blind you with science or give you an approximate price and then add on extras – all my quotes are followed up in writing the very next day and I put a minimum of 5 year guarantee on all my work! Dave carried out all work to the agreed schedule & budget. He demonstrated the highest level of skill and customer service. No fuss, no mess, punctual and polite. I would recommend Dave without hesitation. Very neat, tidy and high quality work. 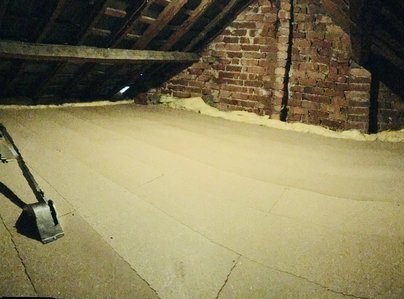 We have a large loft which wanted the insulation topped up, floored and a fair bit of shelving created for. All the work was competed to a very high standard. I would have absolutely no hesitation in recommending this company. Very professional service. Very punctual. Extremely tidy. Work was completed to a very high standard. Would definitely recommend and use again. Excellent service - loft ladder put in. Very pleasant young man, explained the way it worked, very clearly. He said we should get in touch with any problems. Would recommend him to others. Totally professional from the start, Dave provided a fully inclusive all-in quote then went on to do a great job quickly and quietly. Punctual, courteous and reliable, Dave did exactly as requested and left the job site immaculate. Top notch service, would recommend to anyone. Dave visited the premises, gave a full description of the task. I was happy with the price and the job was completed within one week. A very professional company. The loft access was fitted within the half day and I am very pleased with the result. Thoroughly Professional job from start to finish. Puntual, curteous, clean, efficient. Very Impressed. Would certainly recommend to others. I would recommend this young man to anyone. So helpful, polite and excellent work. He was spot in time. No mess at all and very little noise. Inspection and quote was done on same day as initial enquiry. Loft ladder was installed neatly and tidily Dave,the installer, was friendly and helpful and demonstrated use of ladder clearly. Price was as per quote and reasonable. Highly recommend this firm.